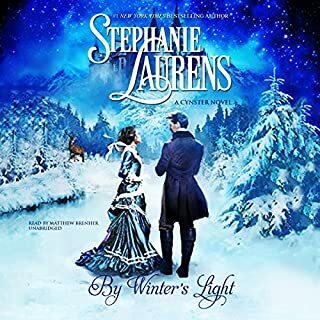 Amidst whispers of treachery and murder, the Stanhope heir vanishes without a trace...After Lionel De Vere's mysterious disappearance, Garrick De Vere becomes heir to an estate shrouded in scandal. 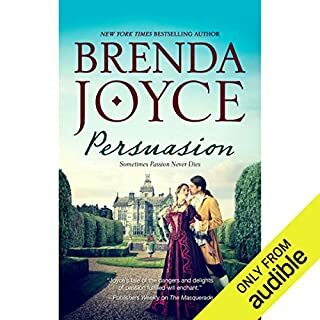 Blackmailed by his powerful father into returning to England after a decade-long exile, Garrick finds himself forced into confronting the past and defending his innocence against those who wished to see him banished forever. Call Hawkins just wants to be left alone and leave the past where it belongs. The bleak beauty of Dead Horse Creek is a perfect place to get away from the world, a place where nothing exists to remind him of everything he's lost. His isolation is complete - until Charity Sinclair arrives fresh from New York City. Stunningly beautiful and stubbornly independent, she's also shamefully ignorant of the untamed wilderness and the very real dangers she'll face if Call doesn't teach her a thing or two. 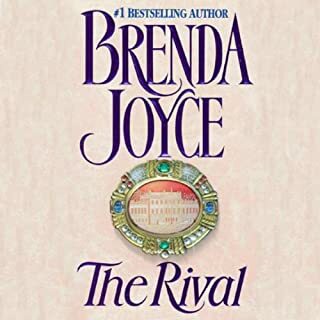 From New York Times best-selling author Brenda Joyce comes an alluring novel of a woman’s dangerous quest to protect her twin sister - and the secrets, lies, and deceptions that threaten them both… Kait London has been estranged from her twin sister for years. She has never understood why and has always regretted it. 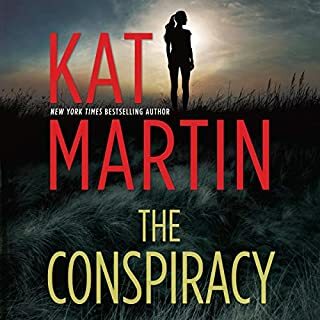 When her phone rings in the middle of the night, Kait learns that Lana desperately needs her help. All Kait has to do is take her place, for two days, at her home in the horse country of Virginia. If Kait can play this role convincingly, she will save Lana’s life. This is a game the twins have played before. But never like this. For the charade is much more difficult to pull off than when they were children. Lana has many secrets, secrets she has kept from everyone, including Kait - and she has as many enemies - including her own husband. Kait had not been expecting Trev Coleman to be in residence. Worse, she is soon forced to recognize how darkly seductive he is - and that he may very well be her worst enemy. And then Kait realizes that she is directly in the line of fire. Someone is deliberately stalking Lana, but Kait is the trapped prey. 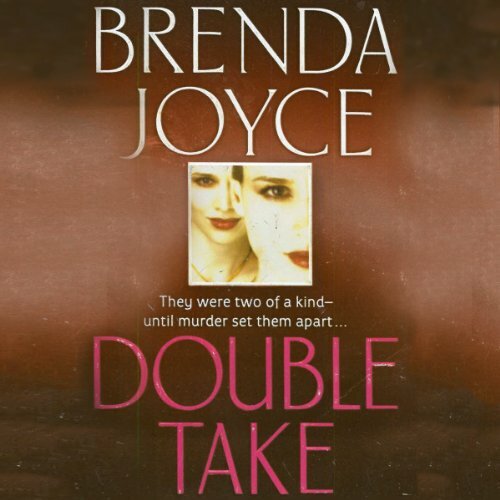 Filled with stunning twists and turns, with mind games and body heat, Double Take is a taut romantic thriller from an author who delivers one surprise after another until the very end. 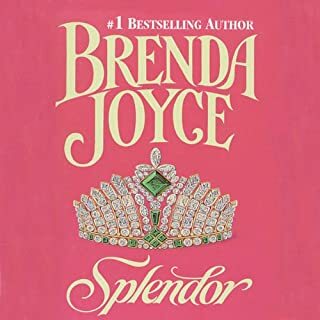 ©2003 Brenda Joyce (P)2013 Audible, Inc.